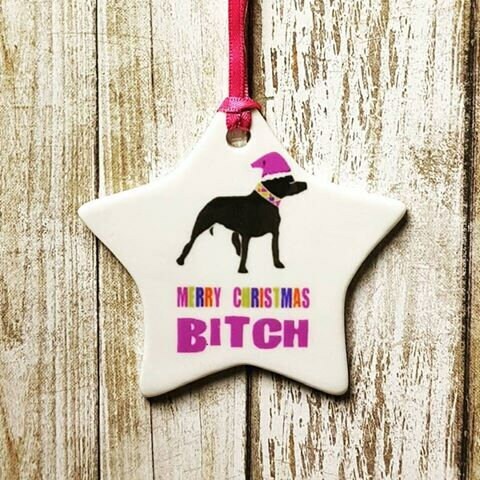 This listing is for one ceramic ornament. -shipped in a stiff cardboard pr bubble envelope. -all orders are processed within 1-3 days. This item is not eligible for combined shipping. With combined shipping this item becomes a parcel making it $15+ to ship - multiples of more than one ornament ship as individual packages to save you money.